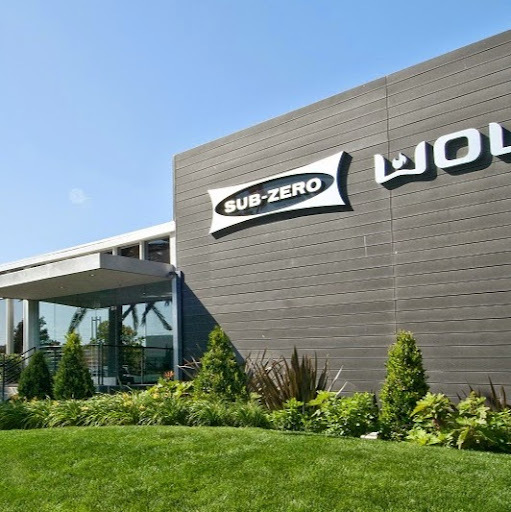 Sub-Zero pioneered the concept of integrated refrigeration units that virtually disappear into any kind of kitchen decor, with not a hinge or grille visible. But open the door, and you'll find just what you'd expect: the most advanced food preservation features available, keeping your food fresher longer. Crisper greens, juicier peppers, blueberries that burst with flavor, even long after you've brought them home from the market. The IT-30CI has a generous storage capacity of 10.6 cu. ft. in the refrigerator, 5.0 cu. ft. in the freezer.